As you know I'm on a never-ending quest to find the world's illest hip-hop so this episode we make the digital-trek to Mother Russia. 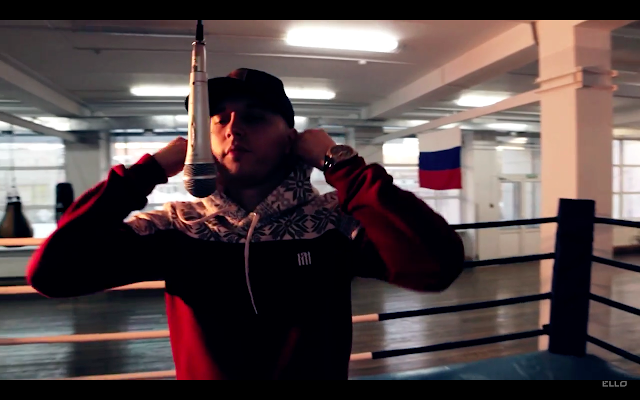 This is the new video for Russian MC, Rapchinno. I sadly only know like 4 words in Russian so I can't give an expert analysis on lyrical content but this is dope. Video is clean and oddly makes me want to get back in fighting shape. Anwyway, check out "Hook" by Rapchinno.